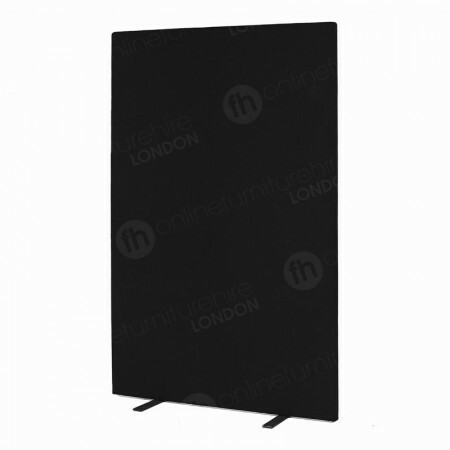 Our professional and classy pinboard screens are popular throughout London, especially in offices and at exhibitions. The perfect choice for any event space or business where looking smart is essential. 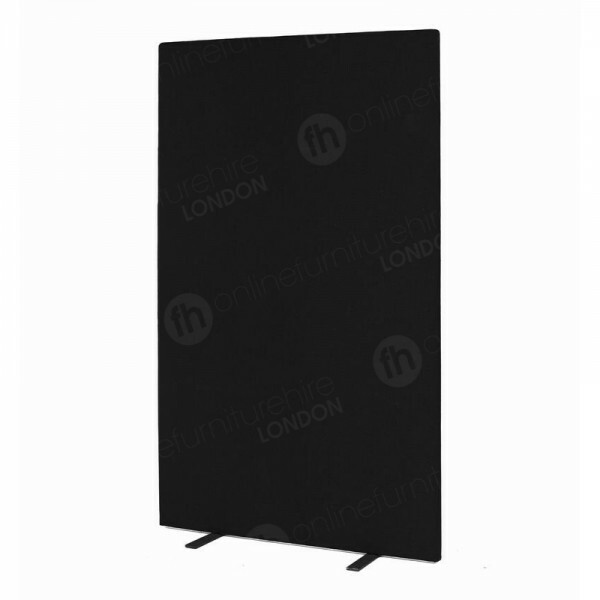 Our freestanding pinboard screens are fantastic room dividers/partitions, allowing you to create private spaces, cubicles and more.